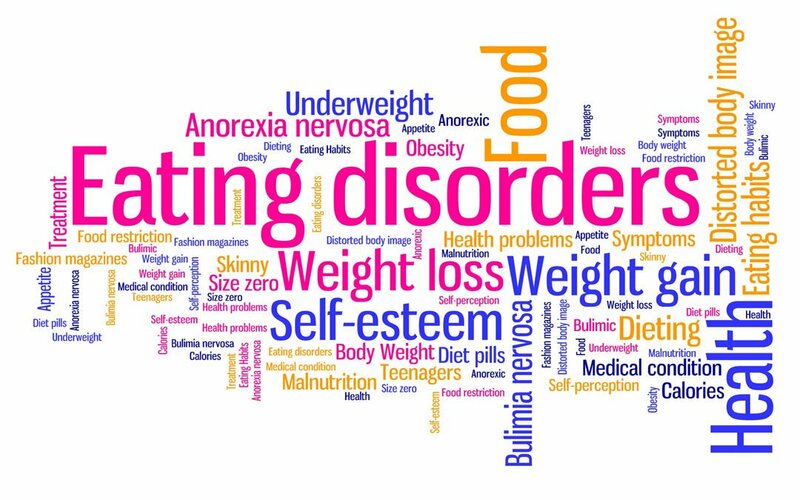 Eating disorders are mostly caused by several behavioral, emotional and psychological problems that’s why you have to learn the warning signs of an eating disorder. Patients usually don’t have a healthy relationship with food and will most probably eat or avoid eating altogether because of their emotional problems. As a result, patients are likely to suffer from several health problems related to binge eating or depriving themselves of food and necessary nutrients. This is why it is crucial to take the eating disorder test, to help diagnose and treat eating disorders as soon as possible. Most eating disorder patients lie about their eating habits or prefer to eat in private. This makes their conditions very difficult to detect, diagnose and treat. They could be living with their family members or partners who are unaware that they are actually sick and should seek medical help. There are many warning signs to watch for to determine if there is a potential problem. It is very hard to keep track of the eating habits of an adult or a teen since they will probably spend a lot of time at work or school. This means that they can say that they ate outside when they haven’t. Or they can engage in a binge eating episode without anyone knowing it. 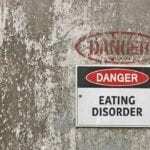 Most of the time, patients will go to extreme measures in order to deny that they are dealing with an eating disorder. 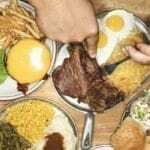 They can say that they are on a diet, or have different types of allergy to certain types of food or that they are fasting in order to avoid having a meal with the family. Anorexia patients usually deny that they are hungry or lie about the time of the last meal they’ve had in order to maintain an unrealistic low body weight. Bulimia patients will eat normally or excessively around people but will run in private to the bathroom to throw up by inducing vomiting in order to avoid weight gain. Such practices are very difficult to perceive. This is why it is recommended to encourage the patient to complete a test in order to help with their diagnosis and later treatment. Online eating disorders tests are available for patients and their families to help with the diagnosis of several eating disorders. These online tests usually consist of a set of various questions that the patient should answer based on their eating habits and how they feel about food. Some of these questions are related to self-image, emotional well-being and other factors that could trigger eating disorders. Patients will give answers that range from “strongly agree to strongly disagree” in order to obtain a score. Various ranges will highlight the difference between various eating disorders. These selective eating disorders tests are actually very useful because most of the time there is no clear-cut difference between various eating disorders. A patient could be suffering from 2 eating disorders or showing a group of mixed symptoms. A professional binge eating disorder test is held by a doctor in their office to help diagnose and treat numerous eating disorders. These tests are very practical because they will not provoke the patient. 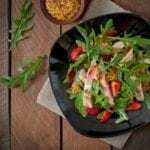 The well organized set of questions will allow the doctor to come up with a customized eating disorder treatment plan in order to save the patient’s life. If you feel someone you know may have an eating disorder, ask them to seek medical attention to schedule a eating disorder test as soon as possible.